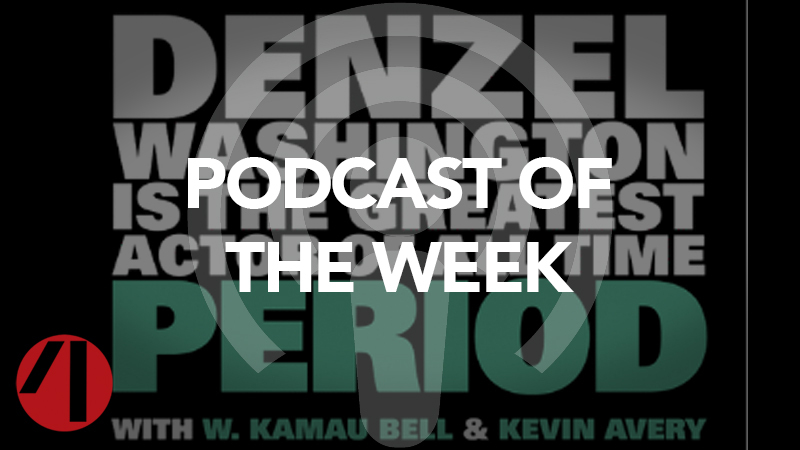 Summary: W. Kamau Bell & fellow comedian Kevin Avery are absolutely certain of one thing: Denzel Washington is the greatest actor of all time. Period. And every week they will prove it as they talk Denzel with guests, share the latest “Denzel News” and review every Denzel movie in alphabetical order (mostly). You can subscribe to the podcast via iTunes, Soundcloud, Feedburner, or anywhere podcasts are available.